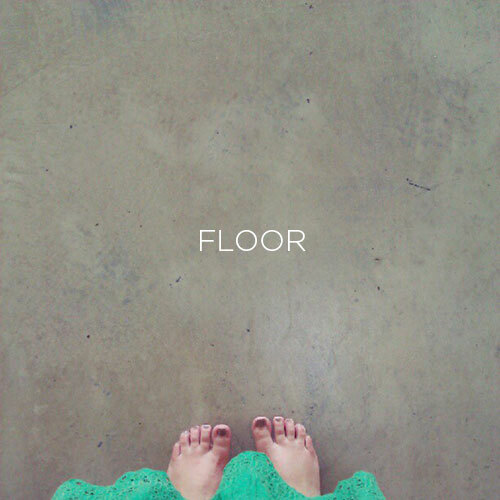 Finally the floors are done! Back to it’s natural colour. Bye bye blue! This was a book near and dear to my heart throughout my childhood and all the way into my adult life. 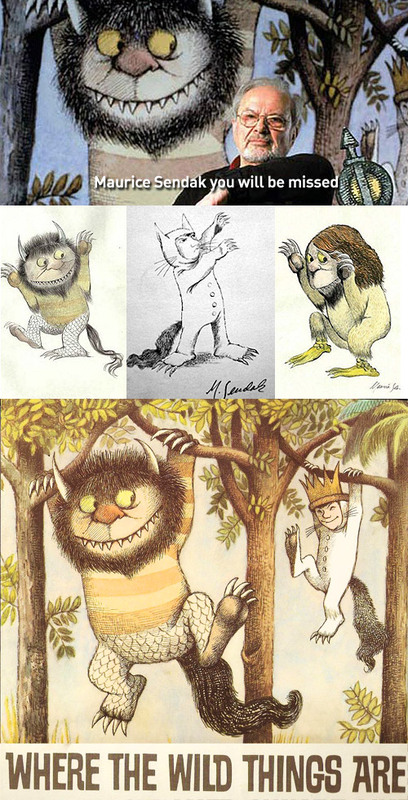 I just wanted to take a moment and thank the man that illustrated such beautiful stories and changed the way children’s literature was created. 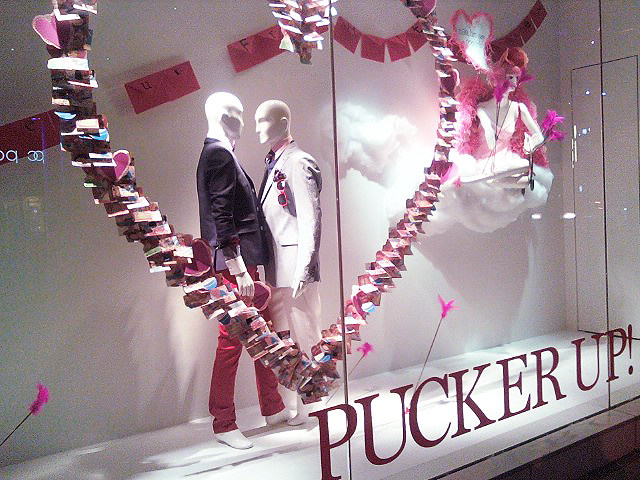 Thanks Holt Renfrew for having such an open minded and beautiful window display for 2011 Valentine’s Day. 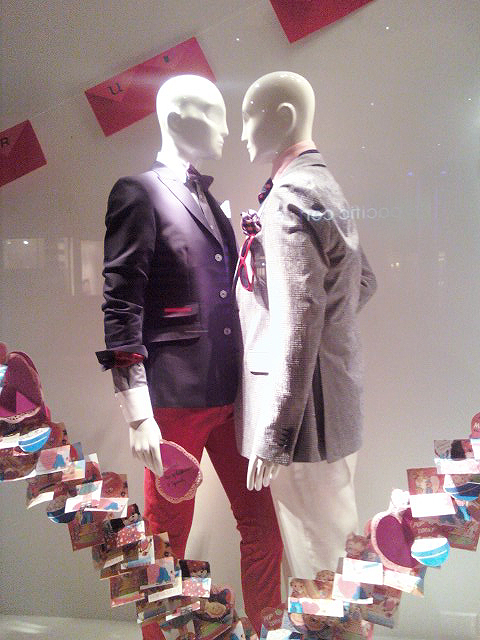 There were several love scenes in each window along the street, but this one stood out the most to me. I especially love the cupid on the left, shooting love arrows, as well as the giant heart, which is made from vintage valentine cards. It’s true, Japanese cars are stylish, small, fuel efficient, affordable, eye catching…the list could go on and on. There’s two cars I’m specifically in love with. Both of these cars were created in the late 80’s and come in the most amazing colours. Their price range is anywhere from $4,000 – $14,000 depending on their condition. In conclusion, I must own one or both of these cars someday. For now i’m off to figure out how to customize this thing!